Gamers living in North America can now download the Captain Toad: Treasure Tracker demo for free from the Nintendo eShop. The demos are available on both Nintendo Switch and Nintendo 3DS. The 3DS version has a 30 plays limit. 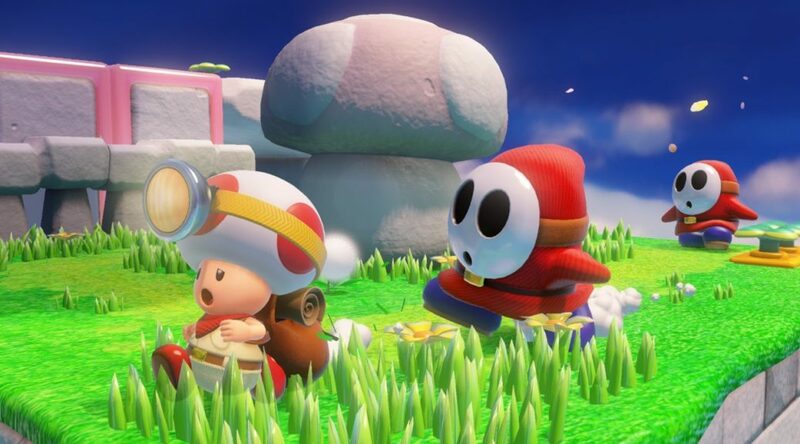 Captain Toad: Treasure Tracker launches July 13, 2018 worldwide.